The HTC Hero features a 3.2 inch touch sensitive HVGA LCD display with a resolution of 320 x 480, there is also a five megapixel camera which is capable of shooting still photos and recording video. Other specifications include a Qualcomm MSM 7200A, 528 MHz processor, a built in accelerometer, GPS, Bluetooth 2.0 +EDR and integrated 802.11 b/g WiFi, plus a 3.5mm audio jack. 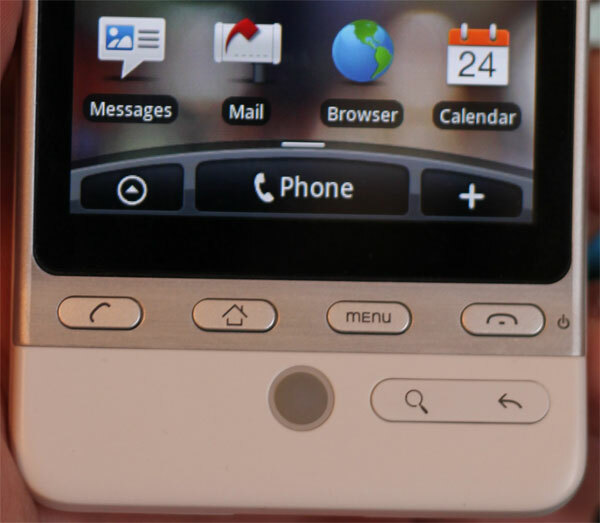 On the front of the HTC Hero there are five buttons which provide easy access to a range of the phones functions from left to right, which include a call button, an end button which can also be used for powering off the device, plus a home button and a menu button. 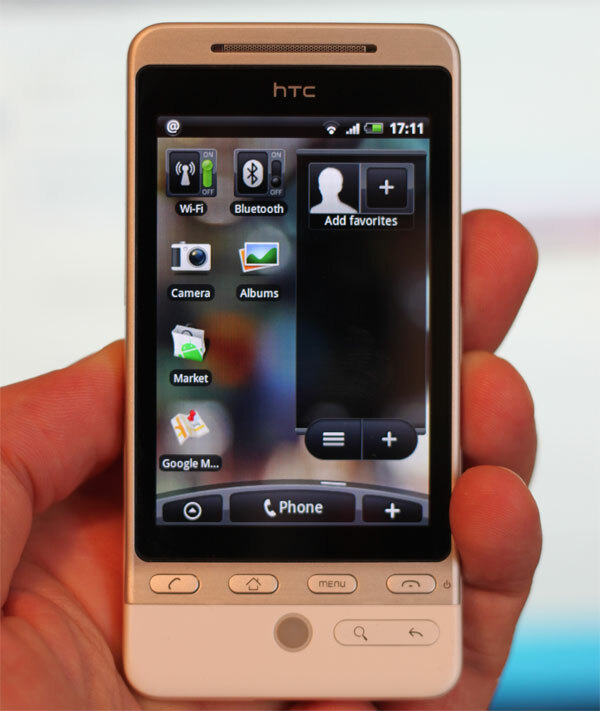 There is also another button below these which can be used for searching and navigating backwards, plus there is a trackball which can be used for navigating through the various menus and the HTC Sense UI. 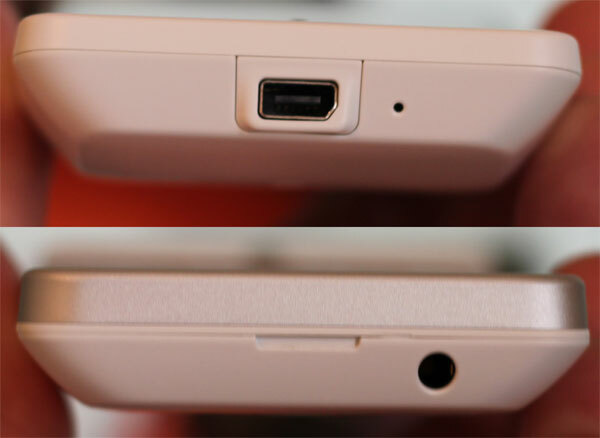 The HTC Hero comes with a 3.5mm audio jack, which is located at the top of the phone, there is also a mini USB port which can be used for charging the phone and also syncing and transferring data from your computer. It features a microSD card slot which can take up to 32GB microSD cards, which give you plenty of room to store everything you need. 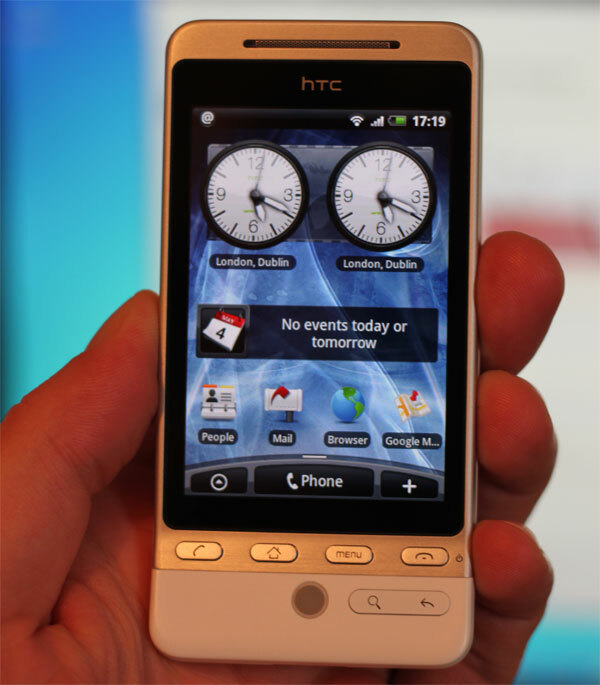 The first thing we noticed about the HTC Hero, when we turned it on was their custom Sense UI, this is definitely one of the best users interfaces that we have seen on an Android Smartphone. 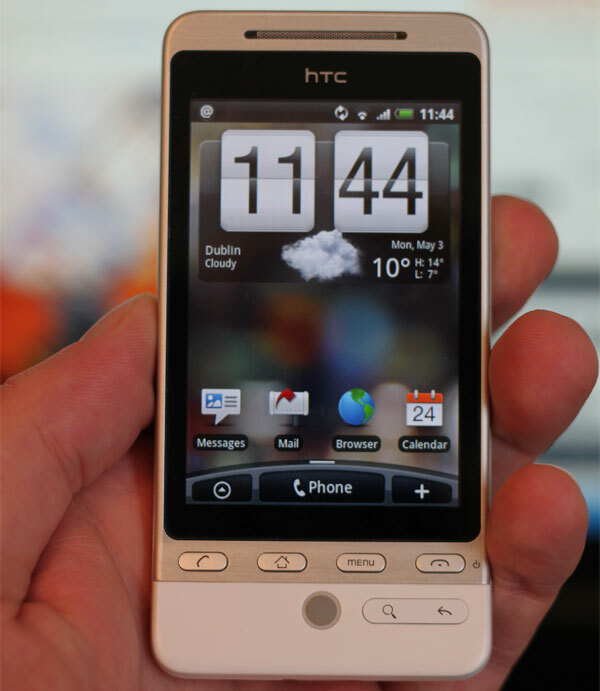 The Sense UI is simply stunning, and a pleasure to use, it makes the Android experience so much better than some of the other Android smartphones we have tested, although the HTC Hero is almost a year old now. 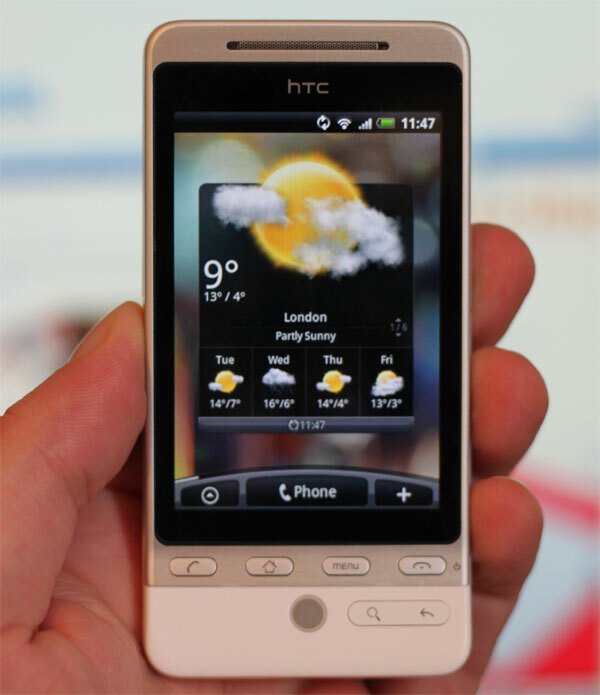 The best thing about the HTC Sense UI is that it is highly customizable, so you are able to give your smartphone a different look and feel, and customize it to your own personal needs. 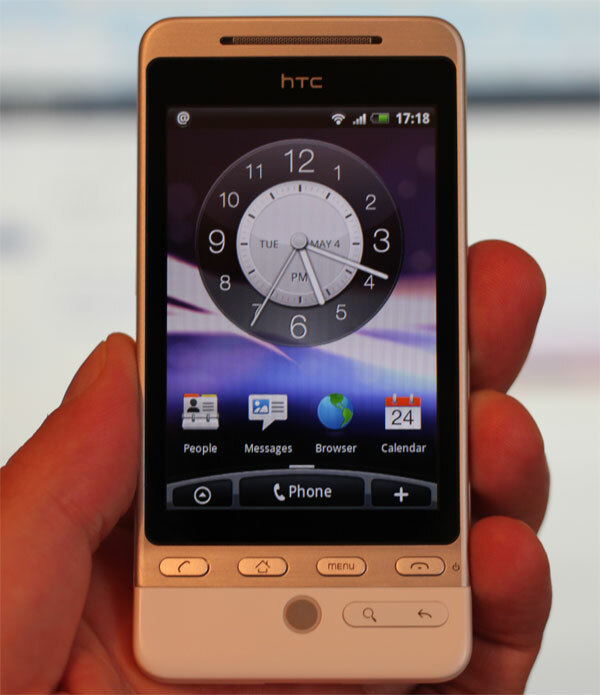 Overall the HTC Hero is a great Android smartphone, although it is a little older now and doesn’t share the same specifications as some of the newer models from HTC. 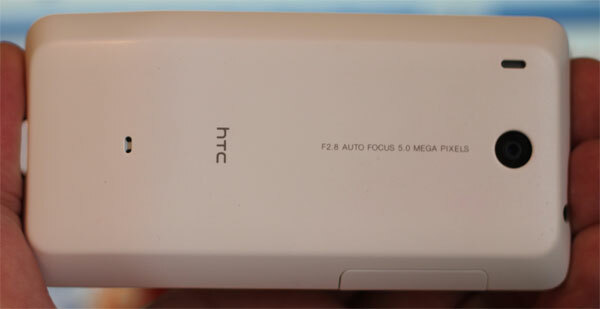 The model we tested had Google Android 1.5, the HTC Hero is due to get an update to the latest version of Android, 2.1, which should be due sometime in June 2010. 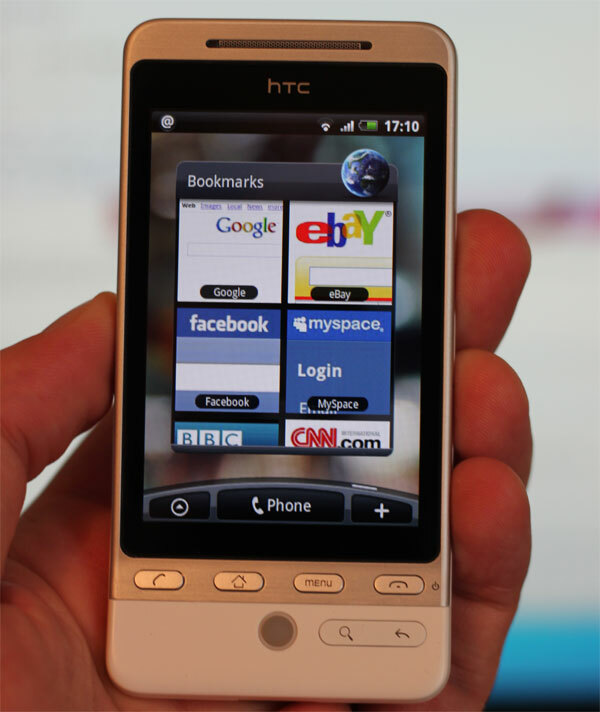 What we loved about the HTC Hero was the Sense UI, it is really easy to use and definitely the best user interface we have seen so far on an Android smartphone. If you are looking for an Android based smartphone, the HTC models are definitely worth a look, and some of the new ones coming out shortly have impressive specifications, combine that with the HTC Sense UI it makes for a great Android smartphone. Have a look and our article on Android vs iPhone to see which smartphone and mobile platform is best for you.